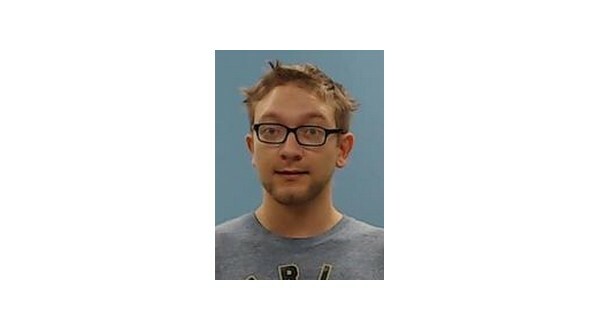 A Boone County man, 21-year-old Dakota Howell of Harrison, has been arrested on suspicion of posting sexually explicit images of a female subject on the internet to convince her to drop a protection order against him. The Harrison Daily Times reports Howell was arrested March 4th on a warrant for probation violation. Police say he was taken to the HPD to be interviewed regarding another case involving sexual extortion. Police allege Howell had been sexually extorting a female subject since 2017 by posting explicit recordings -- photographs and videos-- on a pornographic website. According to police, Howell shared links to the recordings with multiple individuals and asked them to send the links to the victim and their friends "to further antagonize the issue." Howell allegedly threatened to keep the recordings posted until the victim dropped the protection order she held against him. The Harrison man reportedly made multiple threats against the victim, including details of him slowly torturing her even if she begged him to stop. Howell allegedly went to the victim's residence while the order of protection was in place, and he is alleged to have physically battered the woman on at least one occasion. The daily police log shows Howell faces charges of sexual extortion, retaliation against a witness and violation of a protection order, with bond set at $25,000, $10,000 of which was cash only.